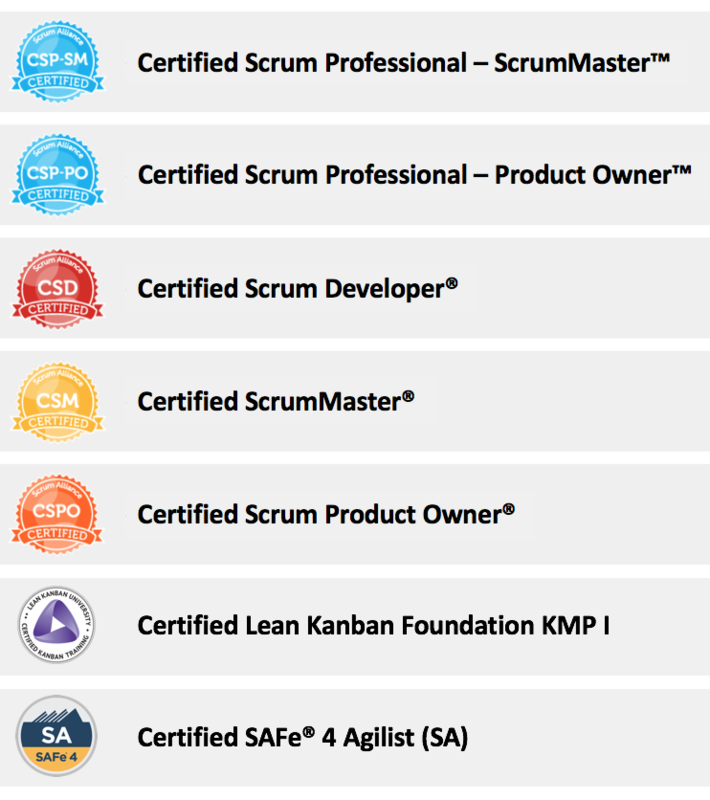 Some time ago (November Last Year 2015) I’ve challenged a friend that is a Scrum Master (Bogdan Suteu) to write an article sharing some of his past experiences. The result from the invitation was that he accepted the challenge and today I’m sharing his article as invited writer from this Blog. It’s a really interesting article since we have some good points that we should keep in mind when we are helping a team or business during their transition to adopt Agile Scrum. 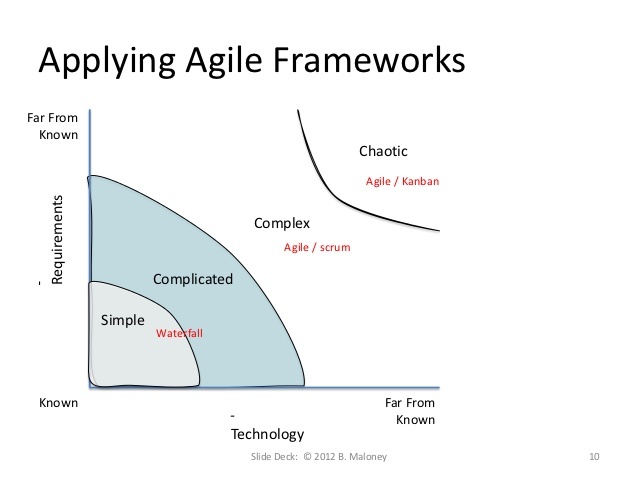 Nowadays, everyone uses the word “Agile”, “We are Agile”, almost to the exhaustion. But my question is… Do they know and understand what they are saying and what it means? For that, I must explain you what is in my mind! What makes any business powerful and competitive is their ability to constantly adapt to market change, while delivering quality products. Agile Software Delivery with its Scrum flavour give us the tools for having high performant teams with the availability to have a fast, high quality and perfomance delivery this way being able to achieve highest customers satisfaction. Nevertheless, being transparent, adaptive, responsive to change and able to deliver at pace may be everyone’s dream, and yet a lot of teams and business are reluctant in adopting an Agile Scrum approach for Software Delivery. As a result, I truly believe that ,we shouldn’t use Agile because is the new buzz word in the industry and because everyone is using it. We should use Agile Methodology in order to survive in this industry, but most of all be competitive and be ahead of the competition. Yes, that’s right. To survive in this wild, dynamic and competitive market/world. So, if you really want to succeed, you need to be able to get outside your comfort zone and take actions. Agile is much more than having iterations, a definition of done, product backlog refinement meetings and so on. Agile means a cultural change at an organisational level, where people start to take ownership of their commitments and actions, and also, start to reflect on the way they think and work. In the context of Agile Scrum adoption, there is no “smooth sailing” all the time. From my experience by working with scrum teams, I identified some anti-patterns that can make everyone transition/adoption more difficult. 1) One pitfall is to implement Agile for solving problems that don’t require Agile in order to be solved (Depicted below), on top of this, create performance metrics focused on data that is not accurate or reliable. Taking actions based on those metrics, will lead to a failed Agile transition/adoption. 2) Trying to change every single issue that you’ve found really quickly, can lead to failure. Agile comes with a lot of benefits but also creates a lot of transparency, awareness and bad pattern revealing. Setting realistic actions and timeframe for implementing them will make people to be open and to get outside their comfort zone easier. 3) Agile Implementation & Support must come from top to bottom in an organisation. People need to be encouraged to share their lesson learned, and to feel that every mistake has the benefit of generating feedback &more powerful teams. Removing the “pointing finger/blaming culture” and trying to promote team spirit together with a culture of winning together / loosing together must first come from the top management. Do not be afraid of failing, but learn from your experience and each time, take actions. 4) Micromanagement days should be over! We should have small, but solid steps in creating self-organizing teams that can deliver valuable software each iteration. The management should create the safe environment and act as an enabler for those teams. 5) The term of a Cross functional team can be really misunderstood. Try to encourage “T shaped people” to step in. For example, one backend team member can change a label on a contact form. Encourage those types of inter-technology mix. Do not abuse of that from the very beginning, but make sure that you have willingness needed in the team. 6) First and foremost always try to keep delivering High Quality. Try to reach a sustainable pace while delivering high quality products. What’s not done, almost done or done but with “minor” defects (according to team’s definition of done) should be moved back into the project backlog. Try not to split established units of work or to create defects just to cover for “almost done” work. This is just enormous source of debate and politics. And it’s misleading for everybody. 7) Even if we implement everything with caution, with small solid steps, eventually Agile is not for everyone and we can expect that some people will not be on board. It demands an extra effort to leave comfort zone and maybe leaving your ego at the door. 8) Be flexible and patient. 😉 That’s so easy to say, but if you want to have most of the crew on board, you need from time to time to adjust and refine your agile processes. Change the retrospective format, cancel a product refinement meeting in a busy day, bring chocolate to the retrospectives, and be sincere and empathic. So, is your organisation up to the challenge? My feedback is that is really an interesting article showing his past experience and point of view. I hope that you enjoy reading it like I did. This entry was posted in Agile, Lean, Scrum and tagged Agile, Agile Scrum, Lean, Lean Principles, Scrum, Software Development, Software Development Teams. Bookmark the permalink.